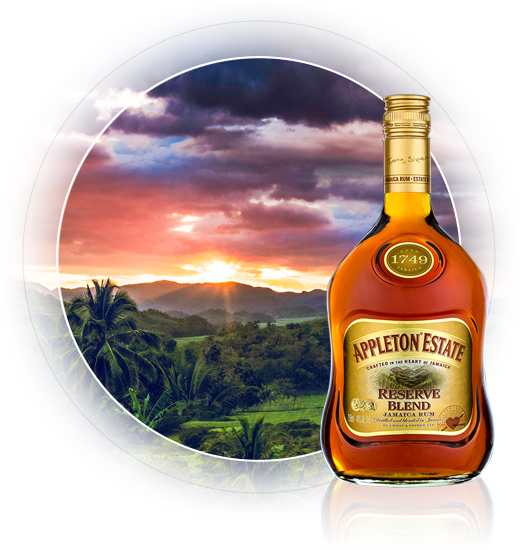 The Appleton Estate is a glorious and fertile land located in the heart of Jamaica and this treasure of a place is the birthplace of Appleton® Estate Jamaica Rum. Jamaica’s internationally acclaimed rum brand, is poured at all Sandals Resorts further enhancing the best Luxury-Included® resorts in the Caribbean. Sandals Resorts and Appleton® Estate Jamaica Rum are two of the most well-known and successful brands ever to emerge from the region.